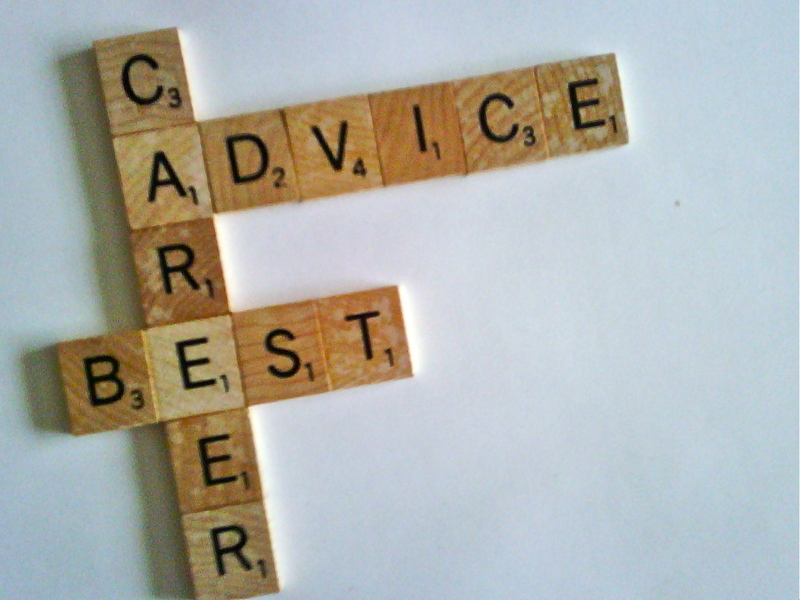 The role of Careers Adviser involves introducing students in years 8 , 9 and 10 to the route they will take through school, college , apprenticeship and/ or further education into the job or career they want. At first, this takes the form of presentations and/or groupworks in class. When students have a particular query about careers, Mr. Lush will meet them to discuss their ideas. 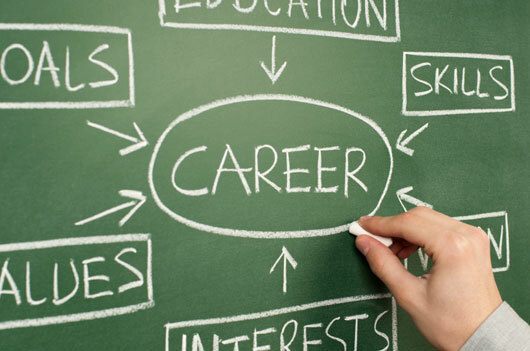 Mr. Lush also attends the Year 9 Options Evening, so that students and parents / guardians can discuss how their subject choices will affect their career plans. Year 10 students have the opportunity to go on Work Experience, this gives everyone the chance to explore the world of work at first hand and is a great help in finding out whether a particular career would suit or not. Year 10’s will also have a chance to attend the 3 Colleges Taster Day at Hereford Sixth Form College, Hereford and Ludlow College and Hereford College of Arts. Students can choose from a range of subject courses and assess which venue they would prefer. In year 11, every student will have at least one face to face interview with Mr. Lush in which they can explore their career options, hopes and aspirations . This will lead to a short-term and long-term plan. The short-term plan will include researching college and/or apprenticeship options , finding out about open days and , eventually completing applications. This will normally involve having more than one option – applications can be made to as many colleges as are relevant : students can then decide where to go when their results have arrived and they have had more time to finally decide. In January, Year 11’s also have a taster visit to Hereford Sixth Form College, which enables them to check on 3 subjects they are considering – they visit the relevant class rooms and are presented with outlines of the courses by the College Tutors. The long-term plan will include looking at University, Apprenticeship or Training programmes . Often, these will affect the short-term plan, but at this stage, it is important to keep these options open. Mr. Lush is available to consult year 11 students throughout the whole application process. In February, the school holds a Careers Event, which brings Employers, local and national , Training Providers and Colleges in to the school hall and allows students and parents/ guardians to discuss all the options directly with the experts. Not only is this a really useful opportunity for the student to check their plans, but it keeps parents involved and informed of the next steps. At the start of each Academic Year, the Open days of all the relevant colleges and schools will be circulated by the Careers Department. Students and parents/ guardians are encouraged to attend these .